The D-day came and everyone was curious to see whether former President Goodluck Jonathan and the detained ex-National Security Adviser, Sambo Dasuki, will make an appearance in court. But to their disappointment, both witnesses in the trial of former National Publicity Secretary of the Peoples Democratic Party, Olisa Metuh, were conspicuously missing. 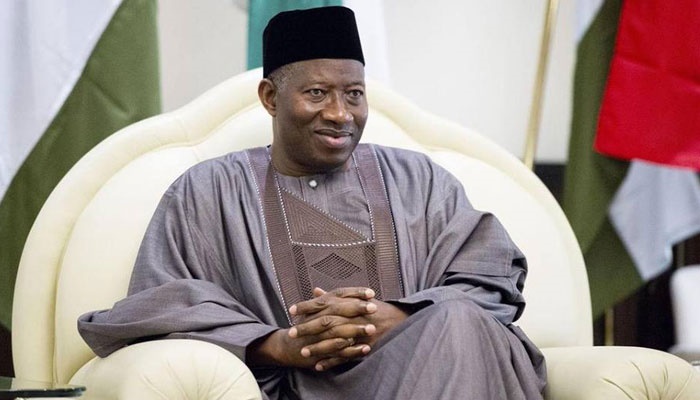 Jonathan’s absence from court could be because of inability of the court bailiff to serve him with the court’s subpoena on Tuesday, it was learnt. But the Department of State Service in whose custody Dasuki is detained has yet to produce the ex-NSA in court. The trial judge, Justice Okon Abang had announced in court on Tuesday that he had, on Monday, issued a subpoena to be served on Jonathan. But a court registrar told the judge during the Tuesday’s proceedings that the court bailiff had yet to serve the former President with the subpoena. Also on Tuesday, the judge heard an application filed by Dasuki praying for an order setting setting aside the subpoena issued on him. But the judge, who fixed Wednesday (today) for his ruling on Dasuki’s motion, had ordered that both the ex-NSA must appear in court today. The two men were summoned by the court upon an application by Metuh requesting that they be ordered to testify in his defence with respect to the sum of N400m which he was said to have received fraudulently from the Office of the NSA in 2014.